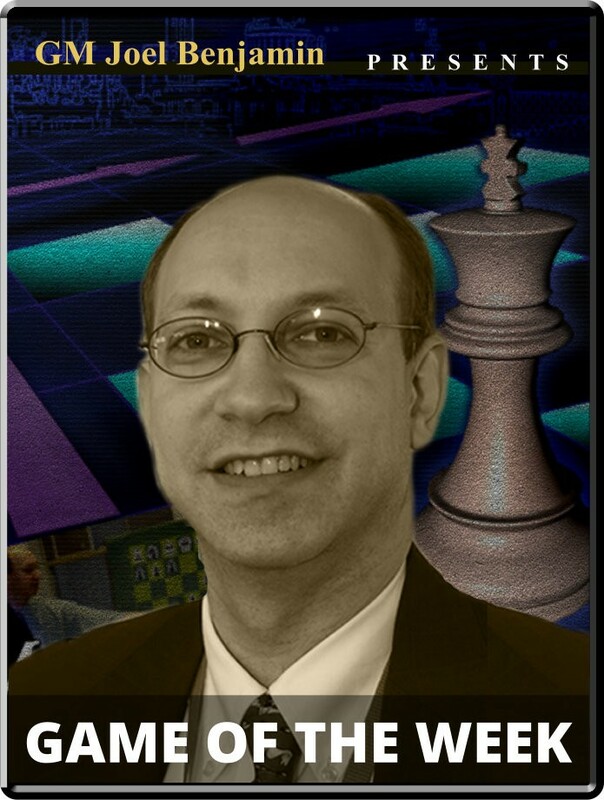 IM Smith vs. GM Grandelius Opening: D58: QGD: Tartakower Player(s): Smith, Grandelius Three-time U.S. Champion GM Joel Benjamin brings you a new show every Friday at 15:00 Server Time. Joel is regarded by many as one of the best commentators and analysts' we have in the game today -- so if you want to get ahead of the game, get ready to tune-in! An outsider stole the show and nearly the first prize in the traditional Sigeman & Co. tournament in Malmo, Sweden. Axel Smith, the only non-GM and lowest rated participant, led going into the last round, but suffered a heart-breaking loss at the hands of Nils Grandelius. Laurent Fressinet took advantage to leapfrog into first in the abbreviated six-player single round robin event, his 3 and a half points edging out Smith's 3/5. Grandelius often plays quite wild games but here he built up his position slowly and methodically, perhaps expecting a long game to take a toll on Mr. Smith's nerves.